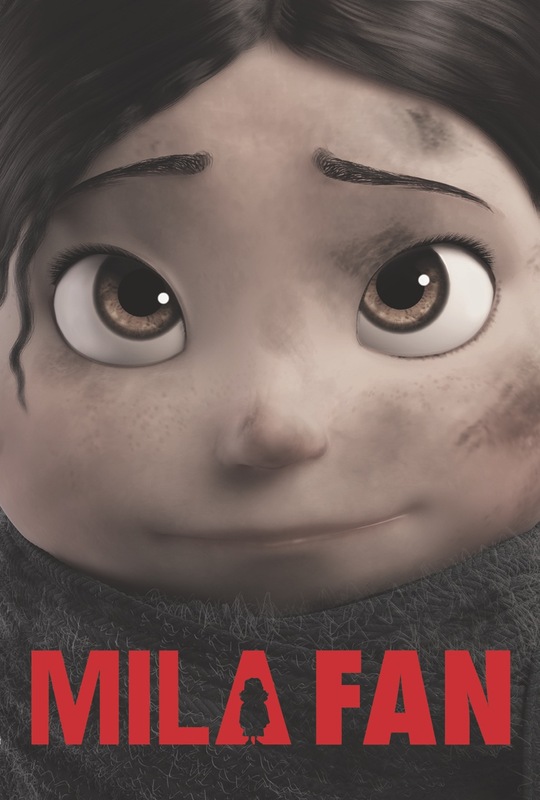 Just wanted to let everyone know that Filippo Dattola is now Mila crowd Animation supervisor. Filippo has been animating on Mila and also has helped create all the Background cycle animation by supervising the Junior Animators for quite some time. Very deserved promotion! Great to have you on board Filippo!